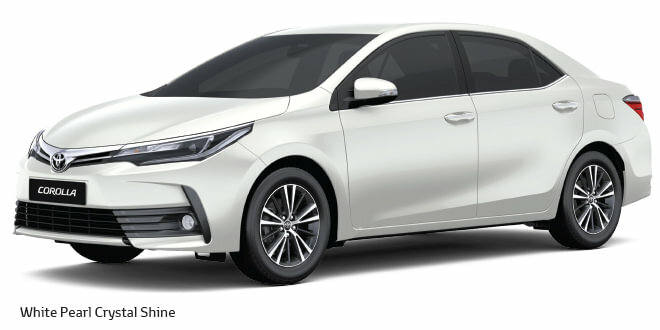 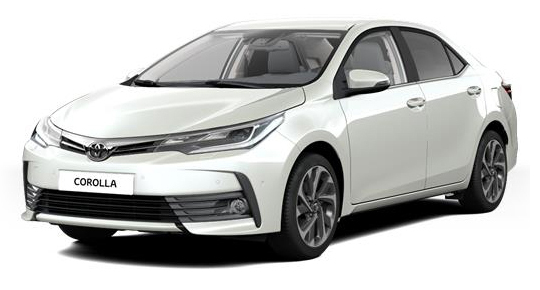 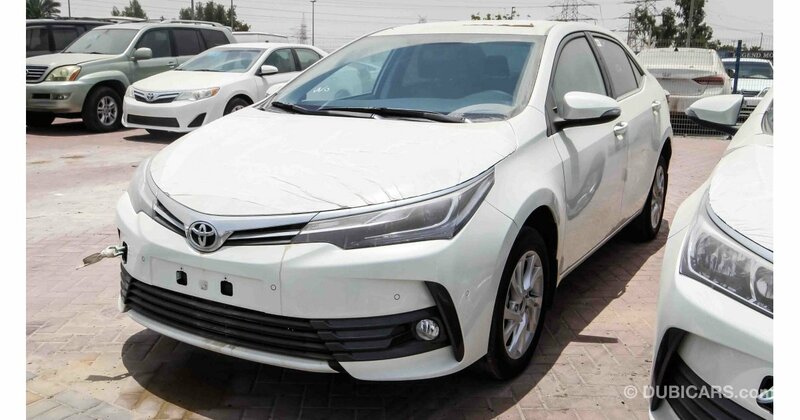 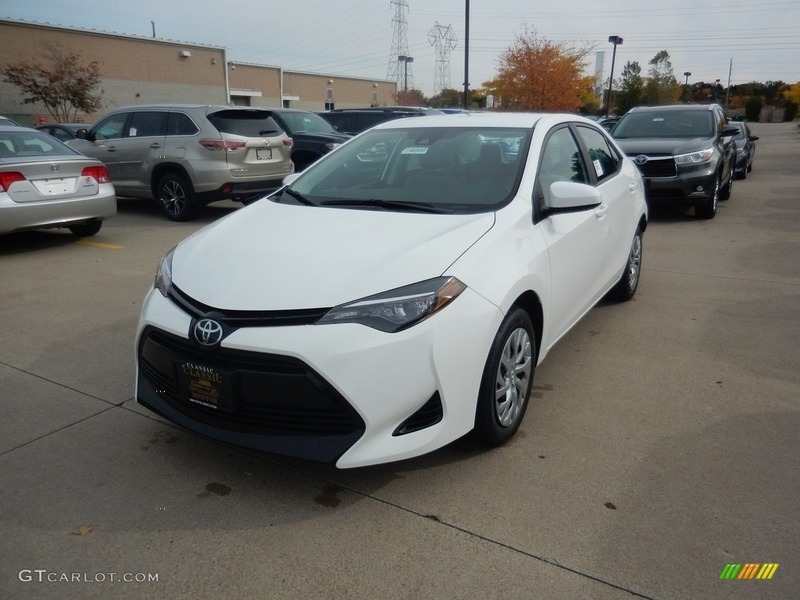 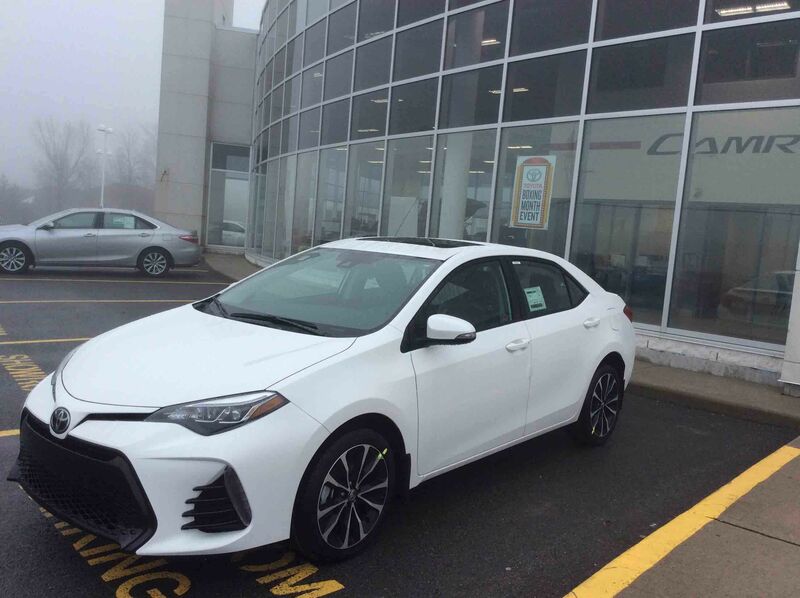 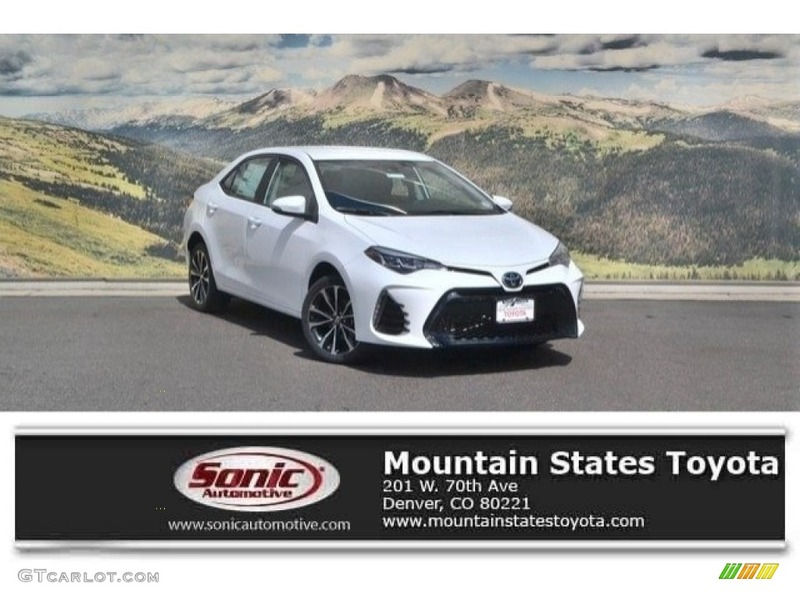 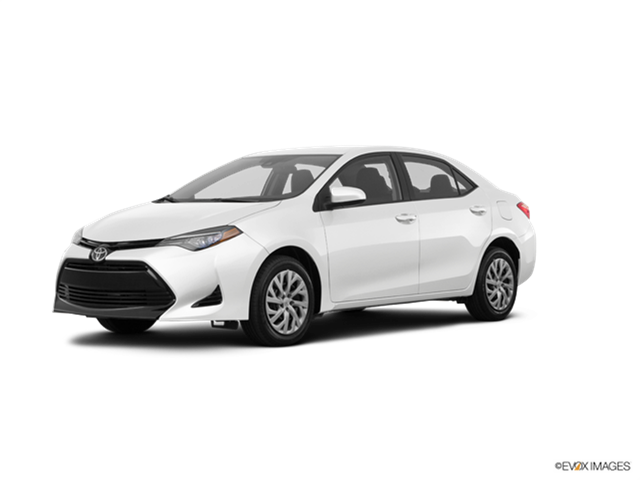 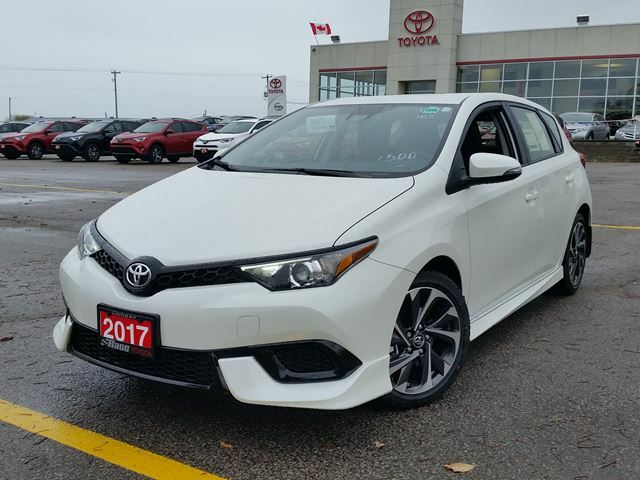 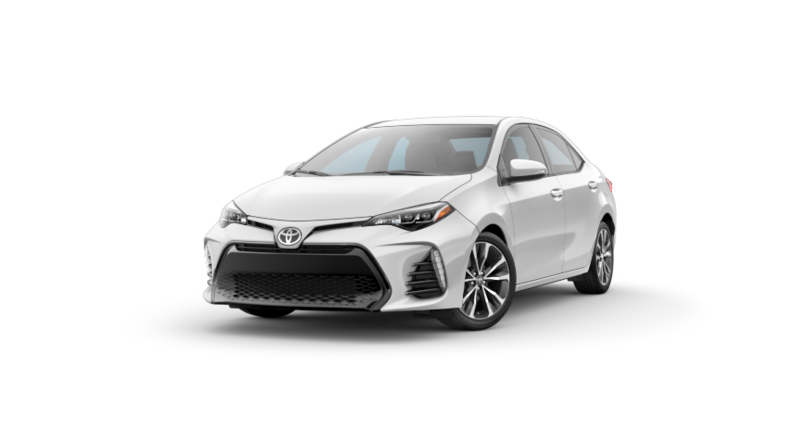 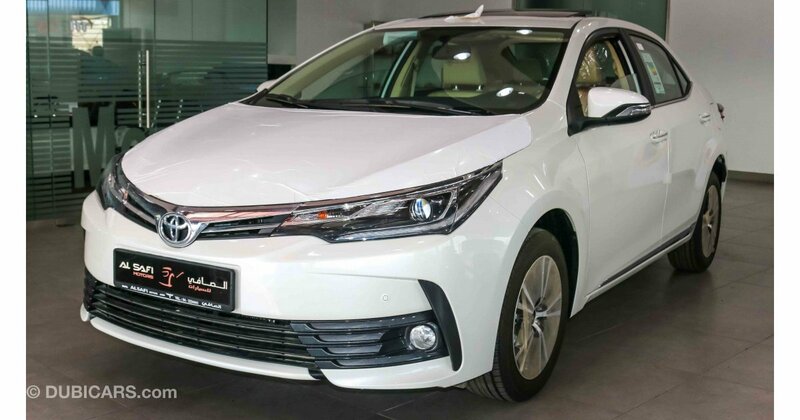 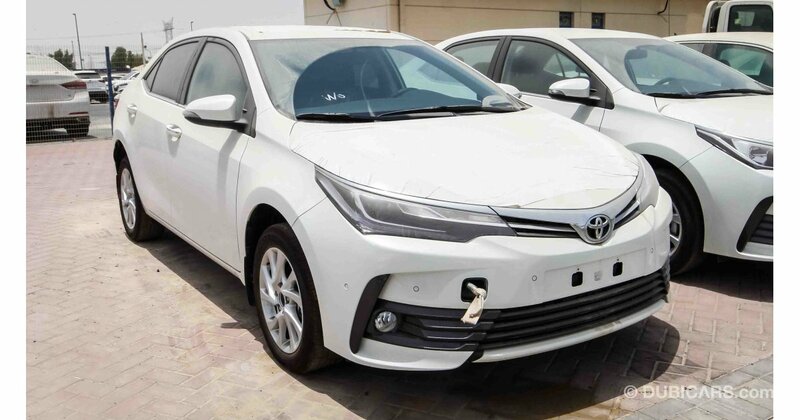 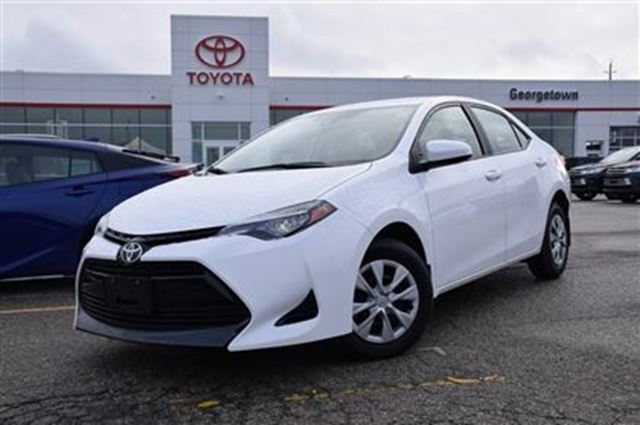 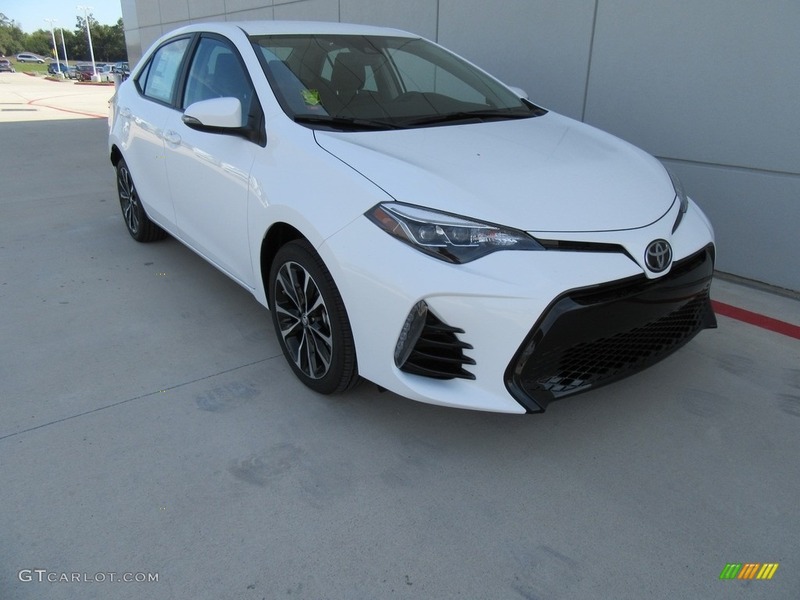 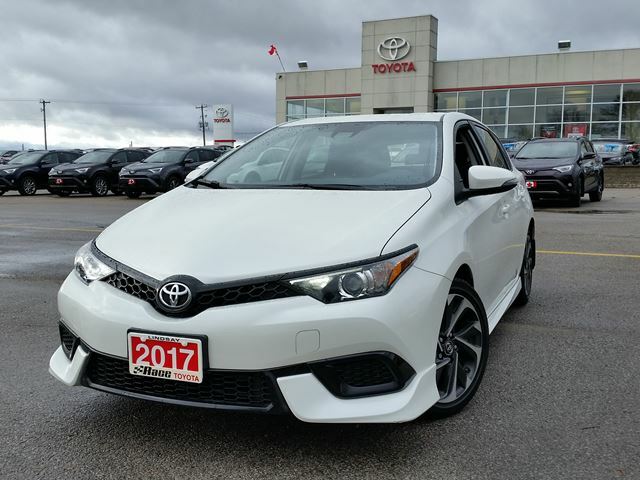 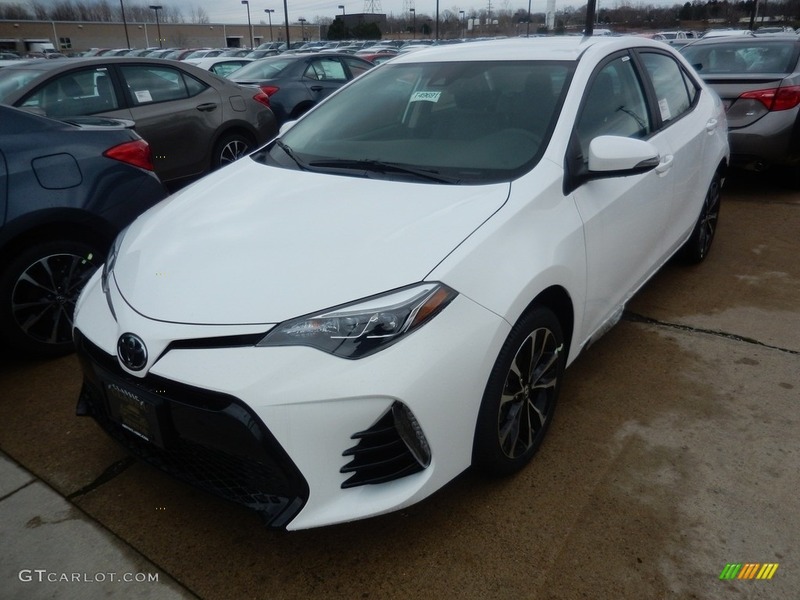 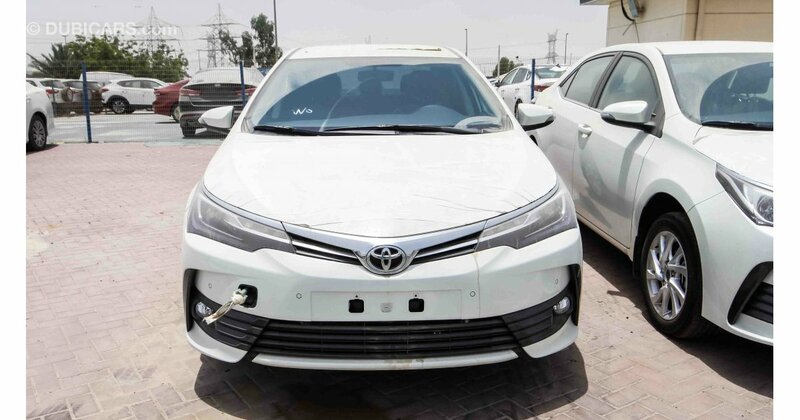 The Toyota Corolla (Japanese: トヨタ・カローラ, Toyota Karōra) is a line of subcompact and compact cars manufactured by Toyota. 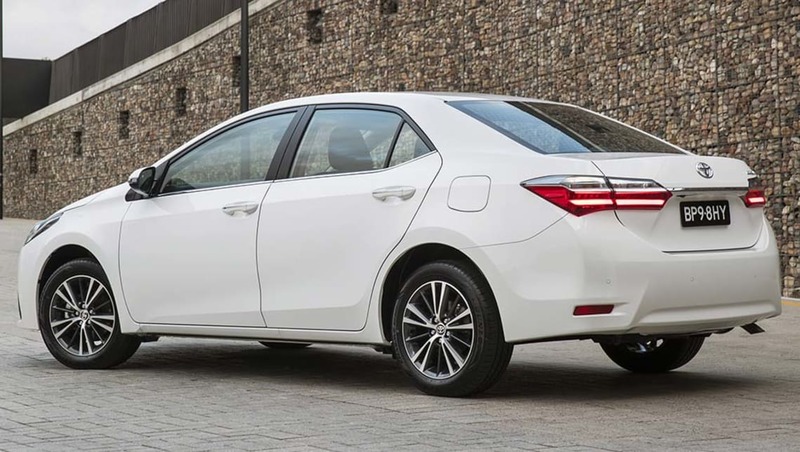 Introduced in 1966, the Corolla was the best-selling car worldwide by 1974 and has been one of the best-selling cars in the world since then. 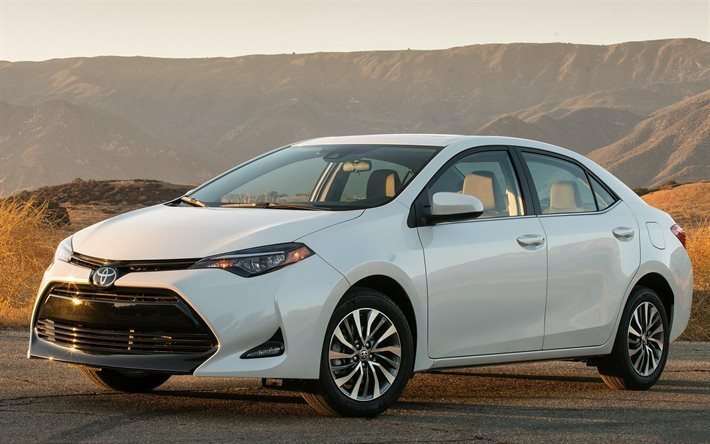 In 1997, the Corolla became the best selling nameplate in the world, surpassing the Volkswagen Beetle. 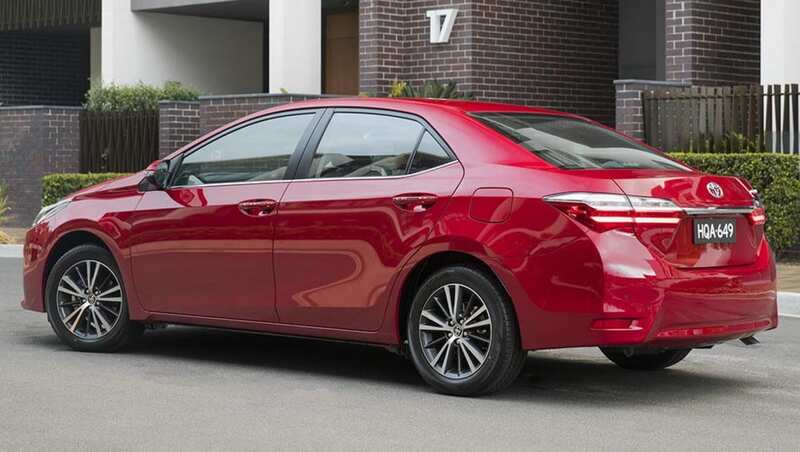 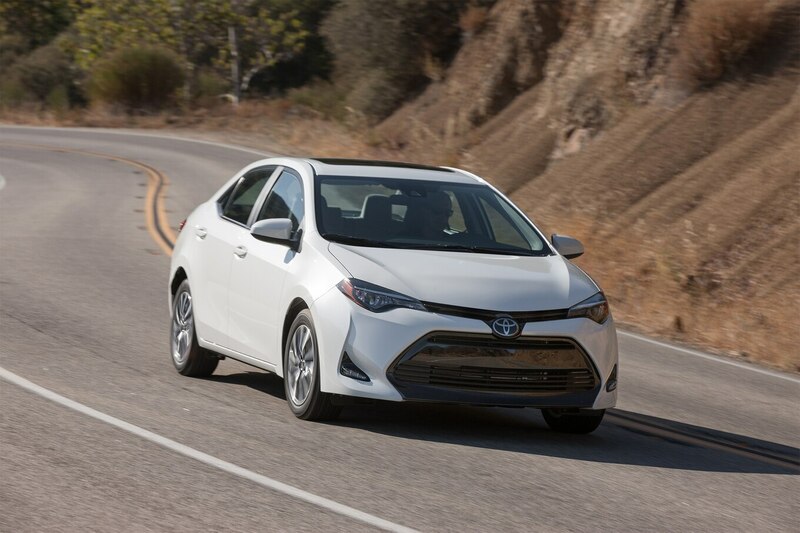 Toyota reached the milestone of 40 million Corollas sold over eleven generations in July 2013. 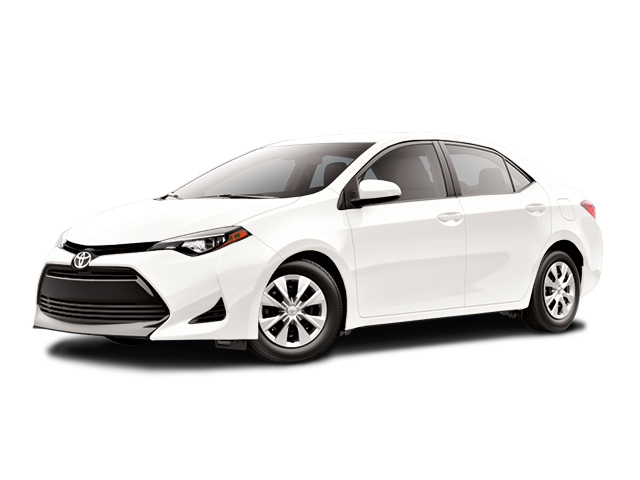 The series has undergone several major redesigns.